The long wait is over! Finally, I already had my Personal Computer in our home! Yeepey!!! It was just delivered in our home last Saturday afternoon together with the installation of our internet. So again, I will let you to be the first to explore my new PC. Of course, I will also let you know some of the stories behind it and the specifications for better visualization! Are you ready...?! Actually, my original plan was to buy a laptop! Together with my officemates, we looked at the different brands and specs of laptops in the different computer stores in Cyberzone of SM Megamall! I also searched for the different brands and models in the internet and in the different brochures. 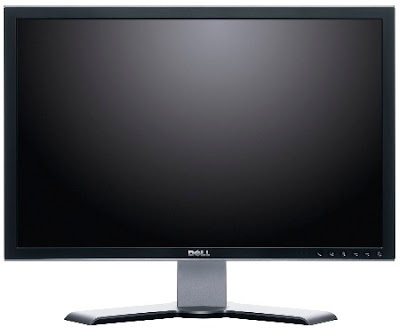 But after a thorough decision and discussions with my mom, my brother, and my friends, I finally came up to buy a desktop personal computer! I put into considerations in buying a PC are the heavy duty use of it (since I have many transactions around the internet), cost (it is cheaper than the laptop), spare parts (we can replace immediately its separated spare parts with lesser cost), ease to upgrade, and its immovability (I will put in a permanent place in our home). 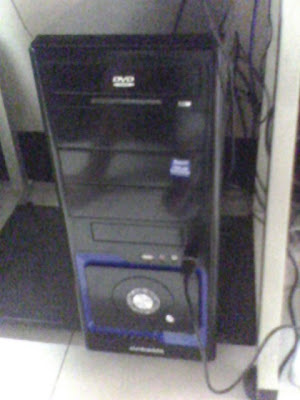 In fact, I bought this brand new PC in the store of my officemate. Yeah, my officemate at the same time my friend has a PC shop business. So, she gave me discounts in this PC. Also, they already installed all the softwares that I will need like the Microsoft office, Nero, Media Players, Games (per request of my brother), and many more! They were also the one who delivered it in our house! Now, I will discuss with you the specs of my brand new PC. 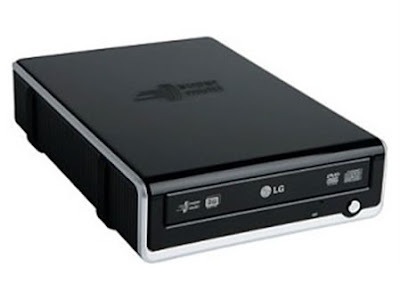 My officemate friend gave me these competitive specs: 2GB memory, 320 Hard Disk Drive, Multi-DVD Rewritable player (LG brand), with optical mouse and AVR. 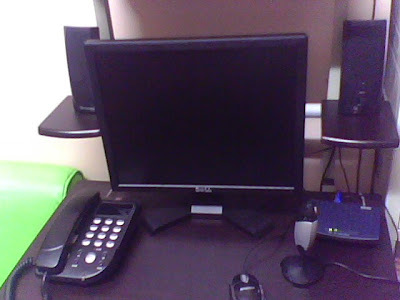 The motherboard was provided by ASUS while the CPU monitor was from Dell. It has a built-in red CPU fan inside the CPU. And of course, it has a free installed operating System (OS) which is the Windows Vista! Talking about the softwares inside it, all the different applications I requested were already installed. In fact, the Microsoft Office version in it was already the new MS Office 2010 version! The processor of it is a Core 2 Duo! 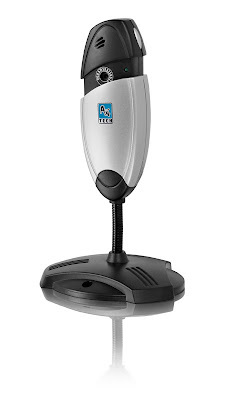 In terms of the hardwares, not included were the speaker, web camera, scanner and printer. I was the one who bought separately the speaker (from CD-R King but I will replace it later) and the web camera (8 Megapixel A4Tech). On that very same day last Saturday, the Bayantel DSL, our internet provided installed our connection. Therefore since last Saturday, I was in front of my PC blogging, surfing, chatting, and flirting! Haha...! I already created my accounts in the different social networks such as in Facebook! I think it's better if you just bought all Intel parts and accessories for uniformity of PC parts. Well, congratulations on your new PC!